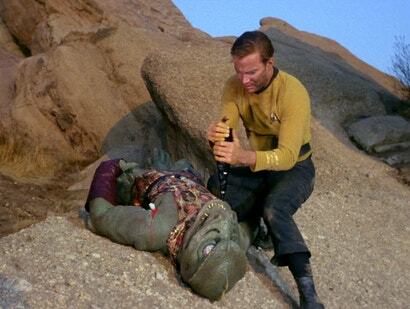 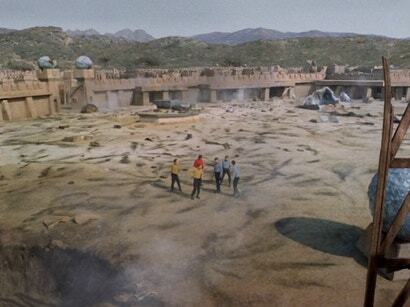 This weekend marks James Tiberius Kirk’s birthday (or will be, in 214 years and also in a fictional capacity). In celebration of Star Trek’s iconic captain, let’s took a look back at what became his most infamous mission...and how really, it’s a mission that’s about so much more than a double-fisted smack to a Gorn’s spine. 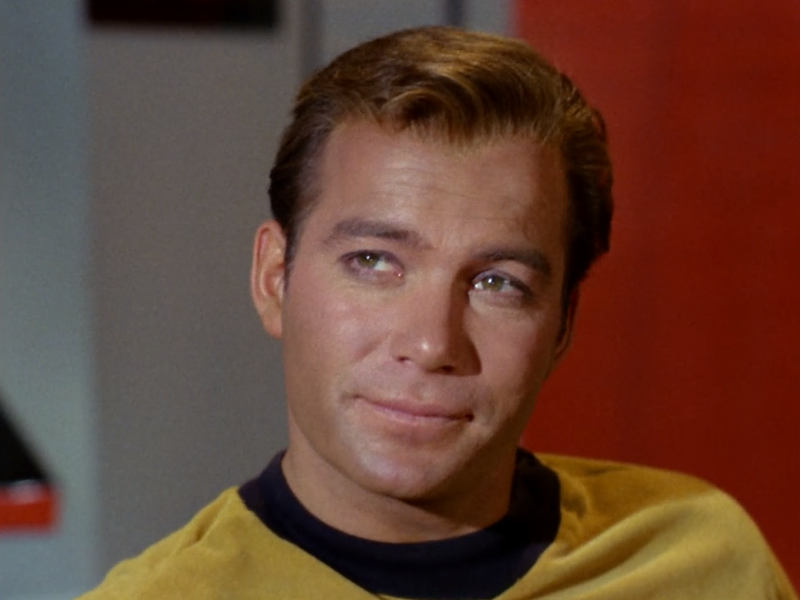 But “Arena” is probably still my favourite example of Peak Kirk, because rather than specifically highlighting his more noble aspects as other episodes do—his drama, his wit, his charm—it’s an episode that gives us all those layers at once, while acknowledging his rough-and-ready attitude that Trek Captains since have longed to emulate (if they didn’t see themselves as so far beyond that roguish, scrappy nature in their advanced eras). Kirk as a character, and as a figure in pop culture identity, is often whittled down to just one of those attributes in our memories, but he contains multitudes, and “Arena” strikes the balance between some of them while also serving up a tense and thrilling bit of action in the process.